Approving the next phase of Brexit talks will be just one of the main issues of a busy week in Brussels and Strasbourg ahead of the Christmas break. EU heads of state and government will meet in the '27 format', i.e. without the UK, on Friday (15 December) to review the deal which came out of Brexit negotiations last week. 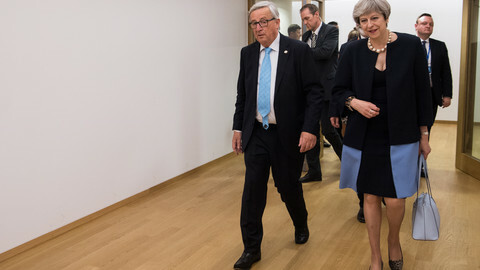 European Commission president Jean-Claude Juncker said on Friday "sufficient progress" had been made in three main divorce issues and EU leaders can now move Brexit talks into the next phase. European Council president Donald Tusk said the EU should now begin discussing the post-Brexit transition period. While the focus will be on Brexit, EU heads of state and government will also discuss defence, social issues, education and culture. EU leaders will welcome the launch of the permanent structured cooperation (Pesco), joined on 13 November by 23 member states. The European Council will adopt conclusions on social issues as well as on education and culture, built on discussions held in Gothenburg during the Social Summit on 17 November. German government coalition talks will also be at the forefront of many people's minds next week. On Wednesday, leaders of the Christian Democratic Union (CDU), Christian Social Union (CSU) and Social Democratic Party (SPD) meet to discuss a roadmap for upcoming coalition talks after the SPD party congress voted to allow talks on forming a new 'Grand Coalition' last week - despite the party initially insisting it would go into opposition, after a disastrous result in the September elections. 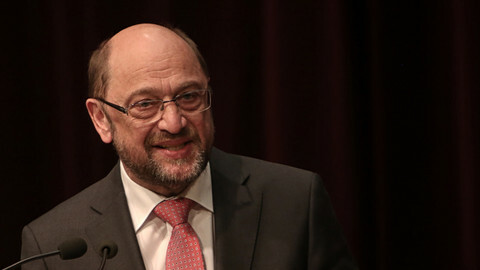 SPD leader Martin Schulz has already caused headlines by calling for the creation of a 'United States of Europe' by 2025, and stronger European social security, along with a phasing-out of coal power. Last month, German coalition talks between the CDU/CSU centre-right, the Greens and the pro-business liberal FDP, the so-called 'Jamaica' coalition, collapsed after FDP leader Christian Lindner walked out. On Monday and Tuesday agriculture and fisheries ministers will try to reach a political agreement on the 2018 catch limits and quotas for the main commercial fish stocks in the Atlantic and North Sea. They will discuss a commission proposal, aimed at increasing or keeping the current catch limits. The commission also proposed a fishing ban for eels in all EU waters. EU states and Norway reached a preliminary agreement with the European Parliament on Thursday night on fishing limits in the North Sea ahead of next week's Fisheries council. On Friday, EU leaders at the euro summit will discuss economic and monetary union (Emu), and the banking union. In a letter of invitation to leaders ahead of the summit, Tusk said that the priority should be "to complete the banking union in line with the agreed roadmap so that the euro area is strengthened structurally". On 6 December the commission set out a roadmap for deepening EMU by 2025. Croatia and the Czech Republic, which have not yet ratified the fiscal compact, will participate in the summit. 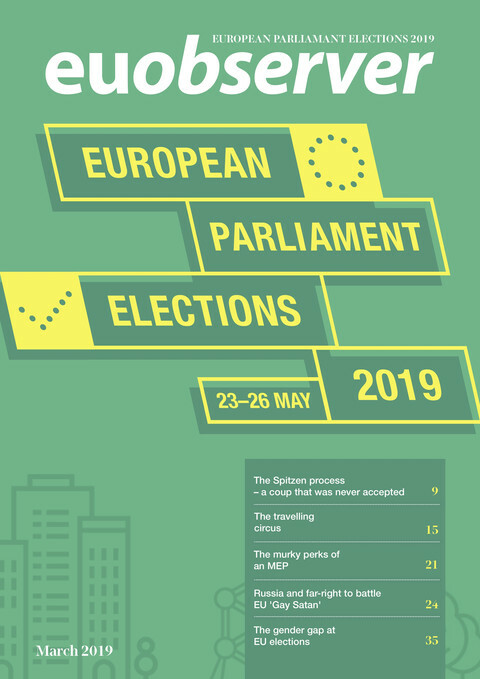 The so-called 'Panama Papers' will also be on the table next week, with the European Parliament debating and voting on the report on Tuesday on tax evasion prepared by the Pana committee. 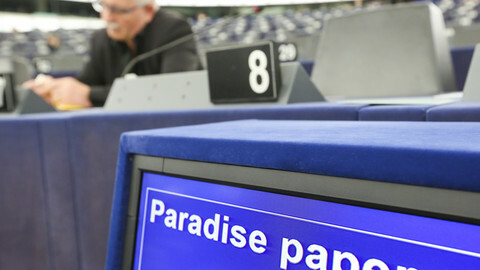 The committee, which was set up a year ago to investigate the question of tax havens, identified problems concerning the lack of application of common tax rules. The Pana committee has since conducted interviews and missions in several countries, including the US, Portugal, Malta, Luxembourg Cyprus, Switzerland, and the United Kingdom. 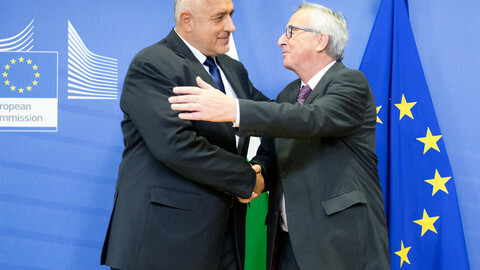 A day after European leaders discuss general migration issues at the European Council (14 December) a "new model of cooperation" will be presented at a meeting of European right-wing anti-migrant parties in Prague. The meeting will be attended by from the Europe of Nations and Freedom (ENF) group at the European Parliament including Marine Le Pen from the French National Front, Geert Wilders, leader of the Dutch Party of freedom (PVV), and Tomio Okamura, leader of the Freedom and Direct Democracy (SPD) movement. 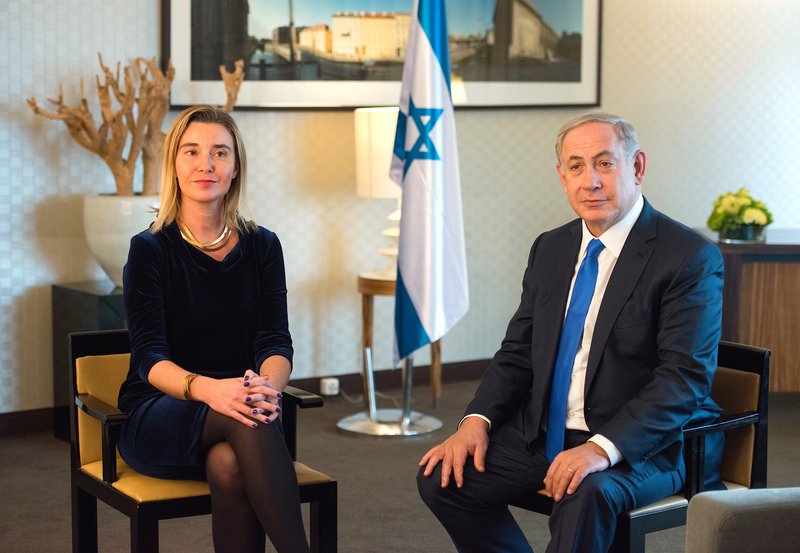 Israeli prime minister Benjamin Netanyahu will meet with EU foreign ministers in Brussels on Monday to jointly discuss the declaration by US president Donald Trump on recognising Jerusalem as the capital of Israel. This week EU foreign affairs chief Federica Mogherini, said the move might herald a return to "dark times'. 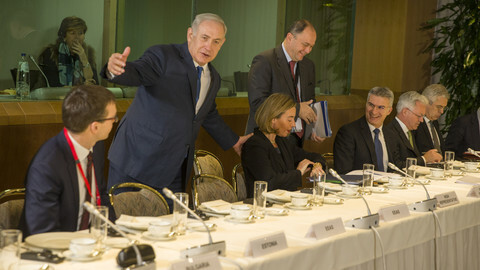 Netanyahu plans to talk to EU ministers about Iran at a breakfast in Lithuania's embassy before the ministers held a regular meeting. 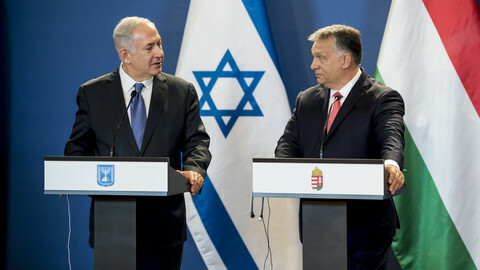 Early next year a similar meeting will be held with Palestinian president Mahmoud Abbas. On Tuesday, French president Emmanuel Macron will press rich countries to increase climate financing during the 'One Planet' summit in Paris. Macron will also urge investors worldwide to turn their backs on polluters in a bid to accelerate efforts to combat global warming. The summit takes place two years to the day since almost 200 governments agreed the Paris accord to end the fossil-fuel era this century and limit further global warming to "well below" two degrees above pre-industrial times.